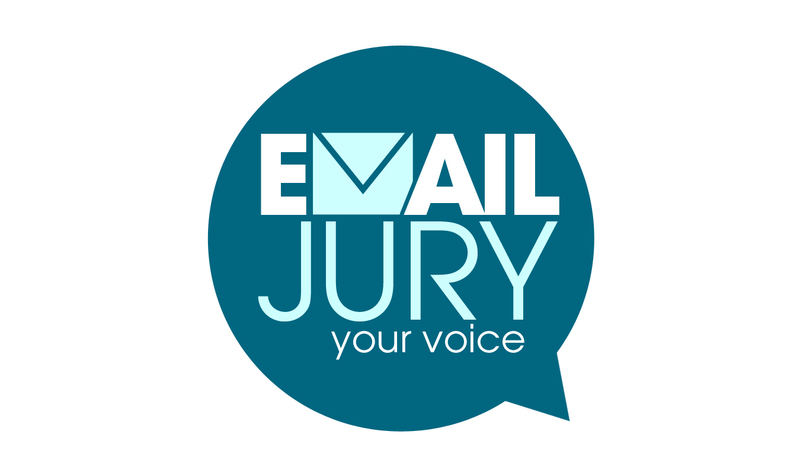 Join our Email Jury – and share your views with the world! Got an opinion on just about everything and looking for a way to share it? 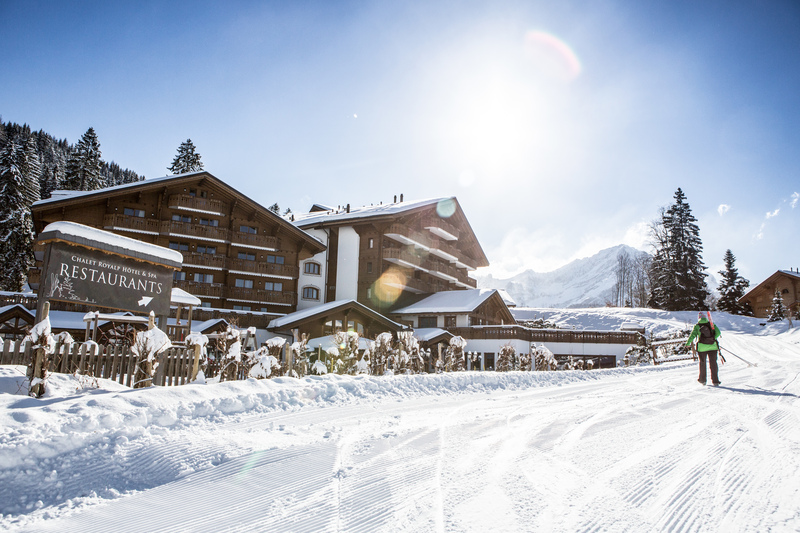 WHEN you think of Switzerland and picture snow-capped, soaring mountains, pretty wooden chalets, fabulous scenery, great food, sophistication and friendly locals, you’re thinking about Villars. 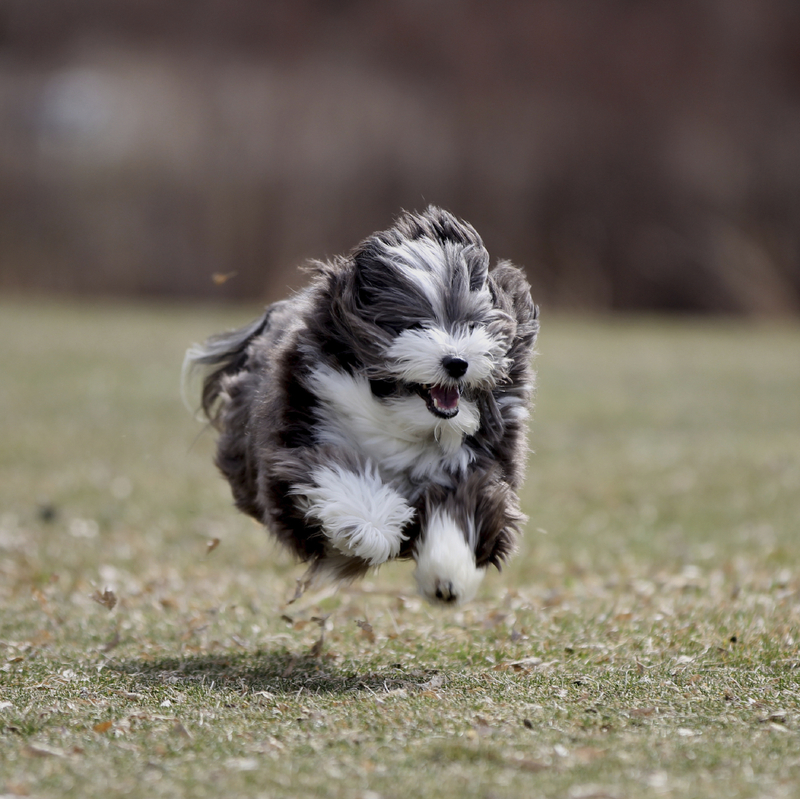 GETTING a puppy is very exciting, but there are a few things you should learn if you want a well-behaved dog. MY wife’s pregnancy has made me less annoying. 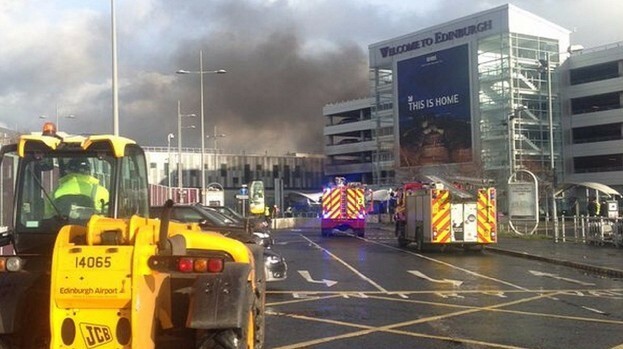 THE fire service are tackling a major blaze at an Edinburgh Airport car park. 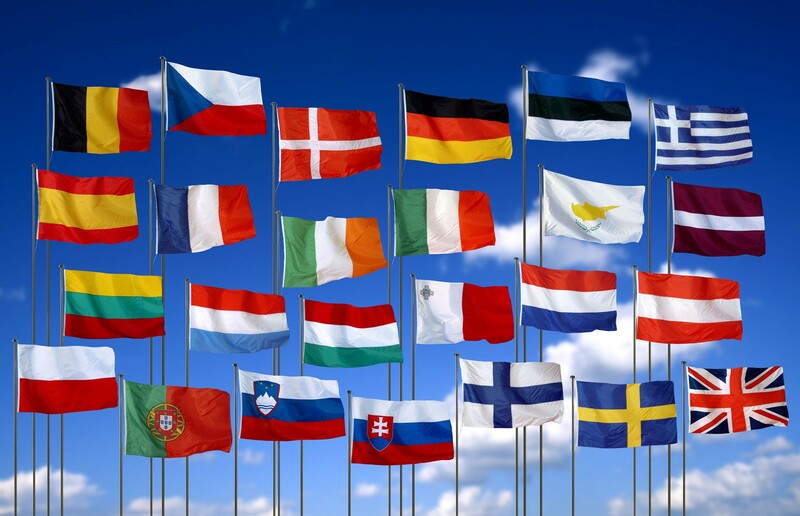 CLAIMS that membership of the European Union gives Britain additional clout in negotiating trade deals are a "myth", a new report has claimed. 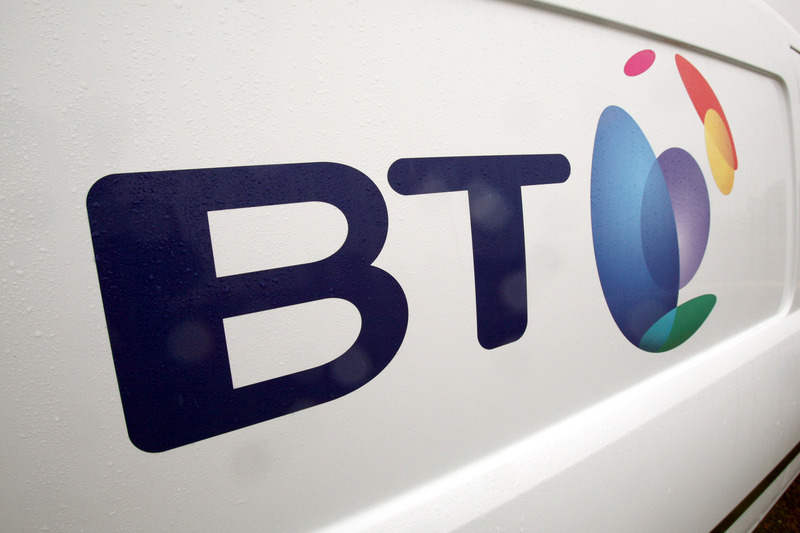 BROADBAND ads are to become clearer from the end of May under tighter rules to stop companies "confusing and misleading" customers about the true cost of deals. 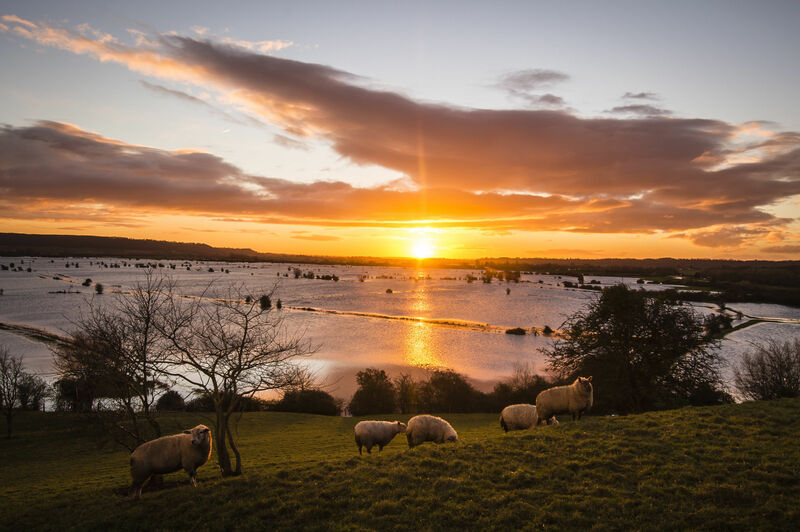 2015 was globally the hottest year on record, with temperatures 1C above pre-industrial levels, the Met Office has confirmed. 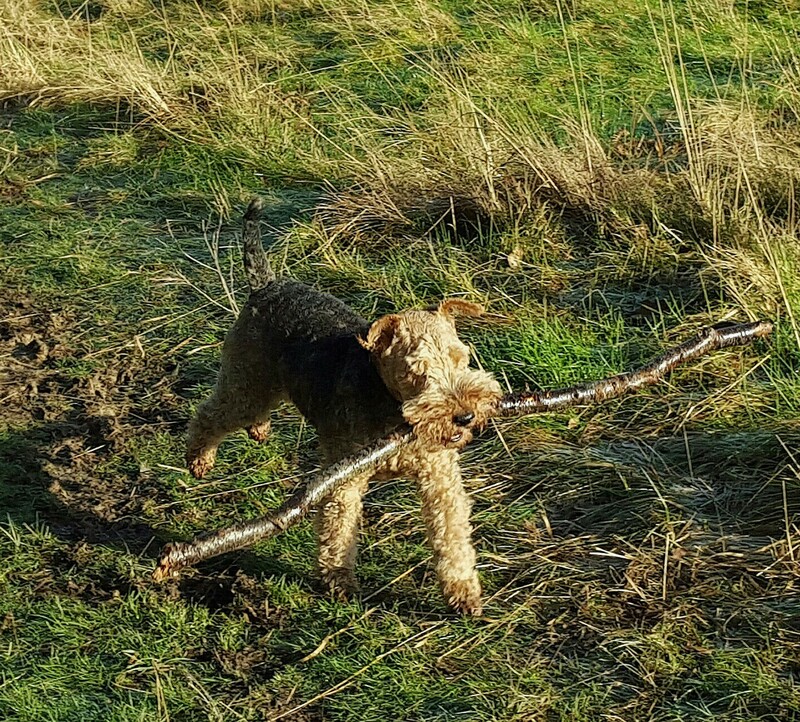 A leading vet has warned of the dangers of throwing sticks for dogs after reports of a rise in pets receiving terrible injuries. 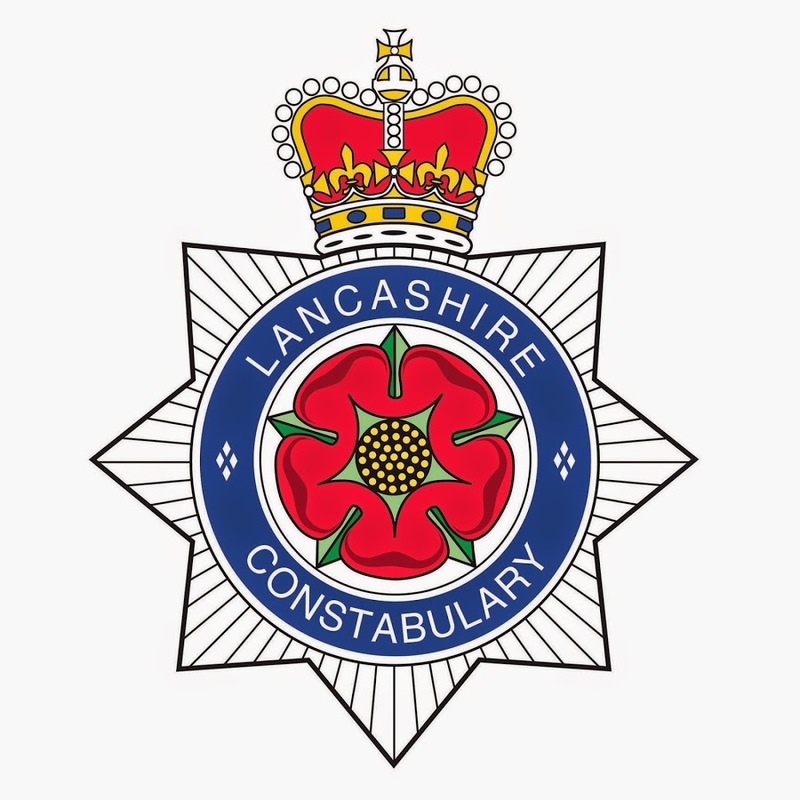 The youngster made the error during an English lesson at a Lancashire school, and the following day police arrived at his home to interview him and examine the family laptop. 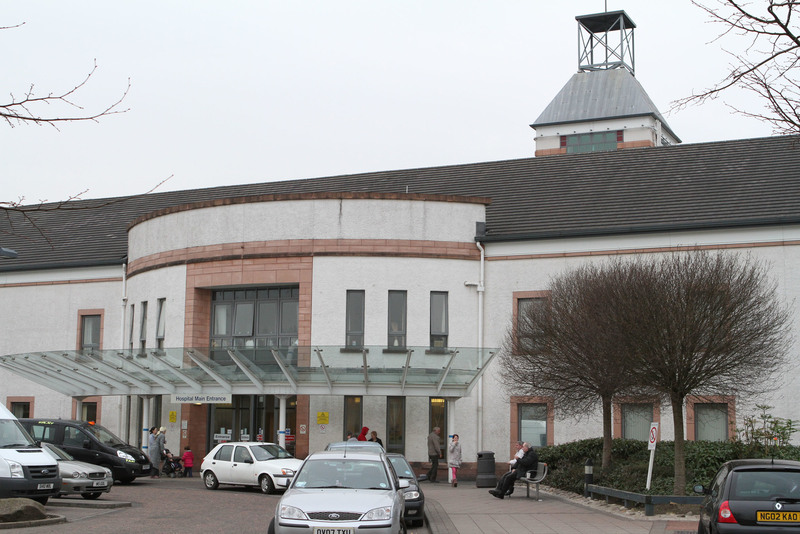 TWO people are being treated in hospital after contracting swine flu.